Individualized sessions where all areas of health may be addressed and treated. Sessions are approximately 60 min and any adjunct therapy in addition to acupuncture may be performed at no additional charge. Ie. 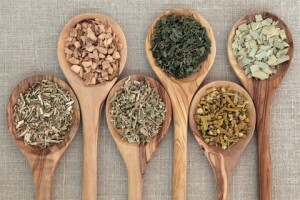 Cupping, estim, Herb consult (Herbs are additional). *It is recommended but not required that a new patient come FIRST for a private session. This will determine if you are best suited for a community acupuncture setting. 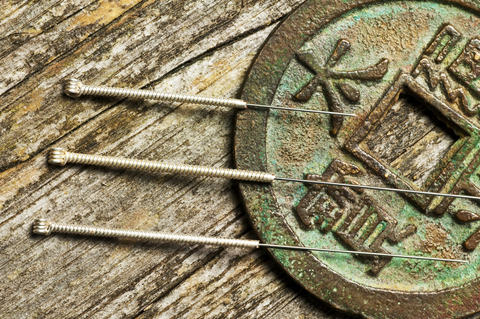 *Acupuncture is a medical therapy that requires a series of treatments. Please discuss the treatment strategy with the acupuncturist. Private Initial and Return visits last approximately 60 minutes. Community Acupunture visits are approximately 20-30 minutes. Please bring completed new patient forms to your first appointment. (located under the New Patient Tab) If you are unable to complete the forms, please arrive 20 minutes prior to appointment time to fill out the necessary paperwork. These additional techniques may be added at no additional charge to enhance benefits of treatment.